Are dreams real? A simple question that I want you to ask yourself. Here, we aren't talking about aspirations, but the visuals that you see while you are fast asleep. Why does one get a dream? No matter what the dream is, don't you like it? Or to put in other words, aren't you stunned by the ability of your brain and other senses to bring the series of thoughts into a visual reality? Though dreams happen involuntarily, but what exactly initiates that? Do they tell us something? How true is that? Dreams can drive far more diverse emotions in us than the reality we live in. Can the dreams, in any way, overcome the reality? 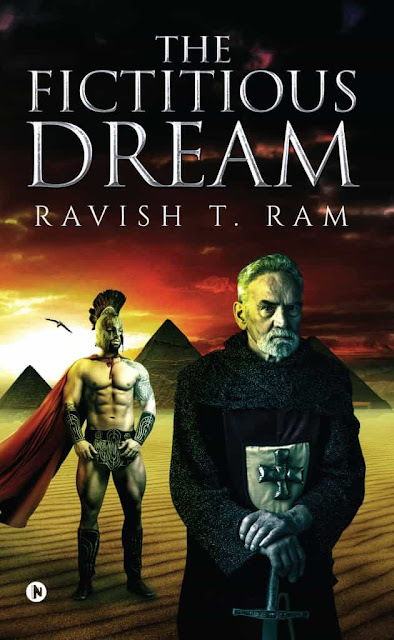 I recently read, The Fictitious Dream, a book by debut author Ravish T. Ram, who calls himself a freestyle thinker. 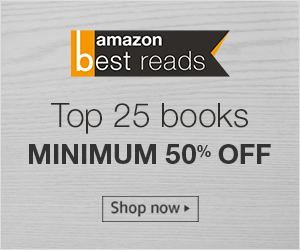 While growing up in Delhi, Ravish always wanted to be an author since childhood and probably, this could be a reason that his debut book is weaved around the idea of a dream. The Fictitious Dream is the story of Rakvendra aka Rak, who one day finds himself in the middle of a dream and not in his busy bustling city life. As the story moves ahead you find that Rak is lost in the unknown only to land up in a sanatorium where after a while seeing some humans he seeks sanity, but has to struggle. Rak ends up experiencing different facets and roles of life to comprehend his existence, in this journey he questions not only himself, but also his beliefs. Does Rak wake up a changed man and get rid of his dreading dream or was he sleeping till now and dreaming of the busy city life? What is the reality? Read the book, The Fictitious Dream, to find out. The book is divided in two parts consisting of 22 chapters spread over 158 pages. The book, The Fictitious Dream, is written in first person and the author has given a reason for the same in the preface wherein it sounds agreeable, but to a small extent it disturbs the reading experience. The only thing that I didn't like about the book is the cover which should be the last thing to bother you. The plot of the book, The Fictitious Dream, is interesting which saves the book from becoming another dreamland cliche. The writing is very very simple and straightforward, which makes it a very quick read and the characters are very relative. Considering that the protagonist is somewhat in a dream, there could have unreal things that the author could have written about, but Ravish has made a smart move by staying relative with the characters and giving the readers multiple touch points and thought to ponder upon. In totality, The Fictitious Dream, is a good attempt by the debut author to present a story that is intriguing, that makes you examine your beliefs, allure you in parts, instill positive outlook. This may motivate you to overcome a certain difficulties in life and move on. I would recommend this book to anyone interested in reading a smooth and quick fantasy fiction. Looks like an interesting plot! It for sure is, will you be reading the book?